Rolling Hills Lodge is Cherokee's newest hotel located in the heart of the Cultural District. We were the recipient of the 2016 Cherokee Pride Award for Exceptional Customer Service for a Lodging Establishment and the winner of the 2017 Best in Excellence Award given by Trip Advisor. Guests can enjoy an array of activities within walking distance from our hotel including the Museum of the Cherokee Indian, the Qualla Arts and Crafts Mutual and Unto These Hills Outdoor Theatrical Drama. The Cherokee drumbeat is the heartbeat of Cherokee keeping the culture of the ancients alive through Native American music and art. A nation rich in heritage the Cherokee welcome and invite you to experience the beauty of the Qualla Boundary whether you are fishing in the Oconaluftee River, or visiting the Museum of the Cherokee Indian. We welcome you and thank you for choosing Rolling Hills Lodge as your home away from home. We hope you enjoy your stay. Whether you are a history buff, outdoorsman, love Harrah's, or just here for a night Cherokee, NC has something for everyone. During the Summer, you can take in a show or just relax beside the Oconaluftee River enjoying the scenery of nature. Whether you want to explore the Parkway or venture a few miles down the road let us help you explore our Mountain Towns as we introduce you to the local ambiance, culture and cuisine. Sometimes it is good to just take a drive and explore. The mountain towns near Cherokee greet you with small town southern charm. 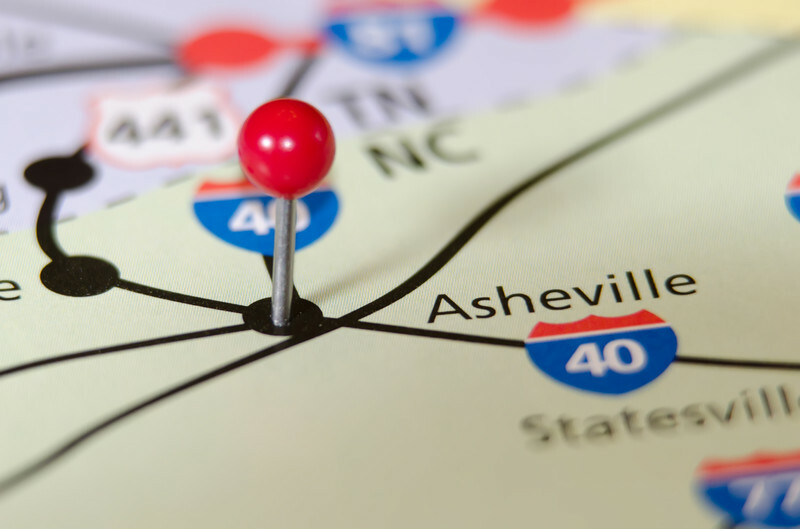 Whether you are visiting America's Castle, the Biltmore Estate, or choose to spend your day in nature, our towns offer you options you can't find elsewhere and all specialize in local hospitality, unique shopping and great food. Cherokee, North Carolina is an outdoor enthusiast dream come true. We have it all. One of our newest attractions is the Fire Mountain Trail, with over 11 miles of outdoor fun for mountain bikers, hikers, and runners, literally in our backyard. Cool off in the Occonaluftee River on those hot summer days. The Sequoyah National is championship golf at its best offering 18 holes of pure mountain beauty owned by the Eastern Band of Cherokee Indians. We invite you to come stay and play in Cherokee and exhale your stress away, breathing in the mountains. The Fire Mountain Trail is just one of the many attractions Cherokee has to offer. Our Area Attractions page will help guide you as you plan your trip.